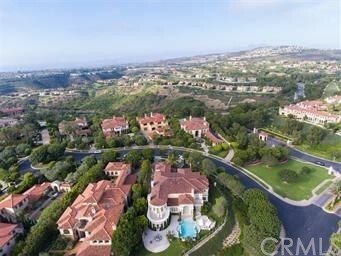 Won No.1 Architecture Design Award in Newport Coast! 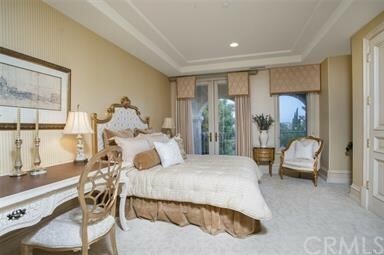 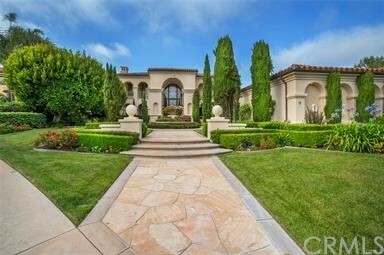 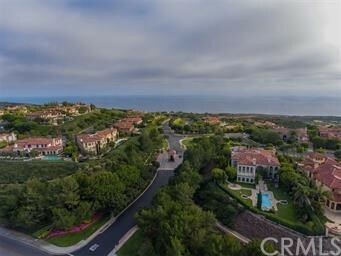 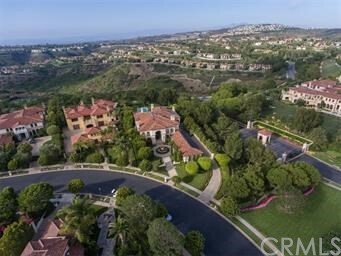 This magnificent estate boasts spectacular panoramic views of city lights, mountains & partial Ocean located in the prestigious guard-gated community of Pelican Crest in Newport Coast that is close to the Pelican Hill Resort Hotel, Golf Course, and Crystal Cove Beach. 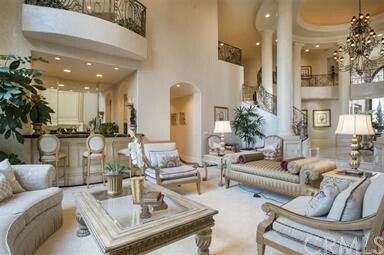 This gorgeous approx. 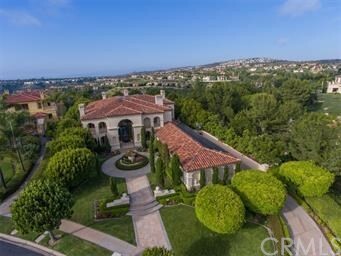 9,547 square foot estate on an approx. 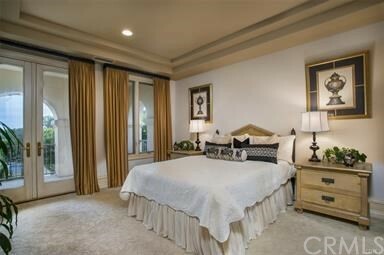 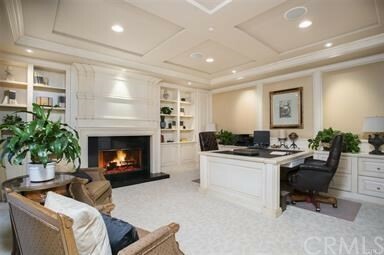 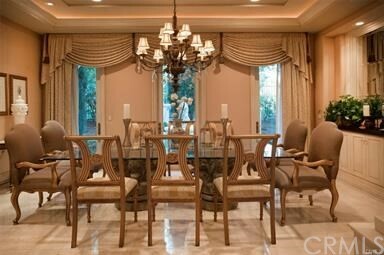 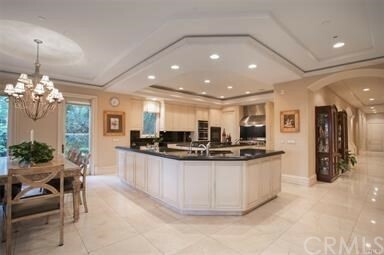 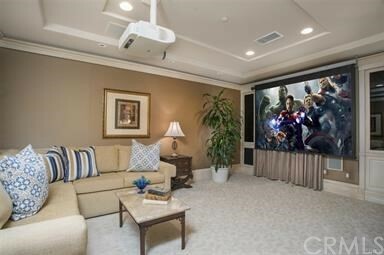 29,747 square foot raised lot at the end of a cul-de-sac, boasts 5 elegant bedroom suite, a home office, a media room, 7 bathrooms, and 4-car garage. 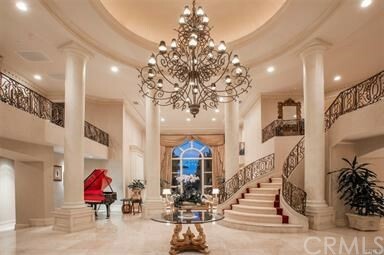 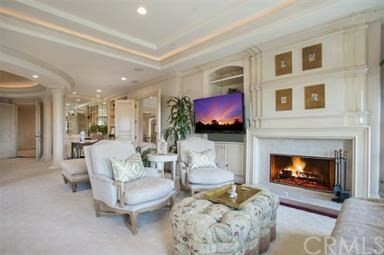 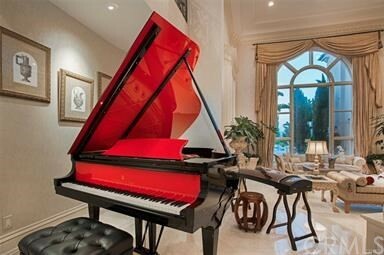 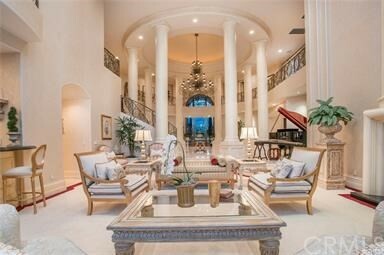 The architecturally significant entry to the formal living room features unmatched " Jaw Dropping" Neo classical design with marble flooring, soaring ceilings, bar, fireplace, and extra large spans of glass windows which are virtually impossible to find in Newport Coast. 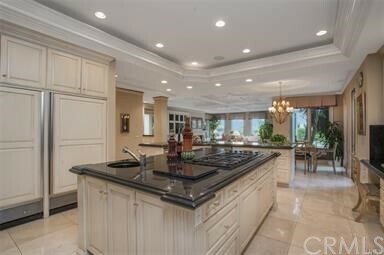 Over-sized elegant master retreat features a fireplace, wet bar, two large walk-in closets offering beautiful panoramic and ocean views. 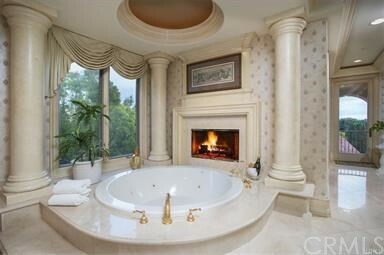 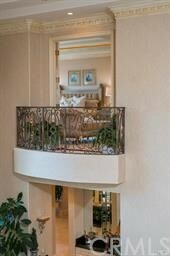 Cozy master bathroom with Jacuzzi spa and marble flooring throughout. 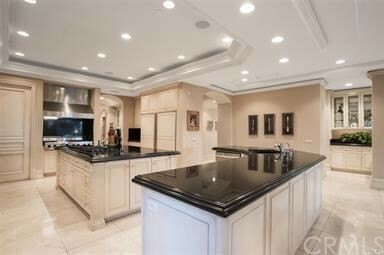 The gourmet kitchen with top-of-the-line appliances, granite counters opens up to a large family room with a fireplace featuring amazingly beautiful panoramic views. 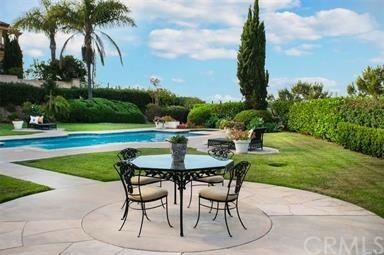 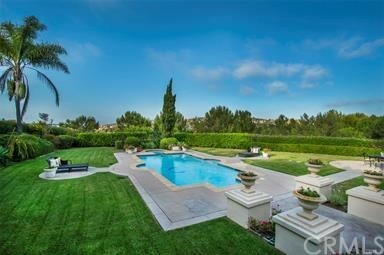 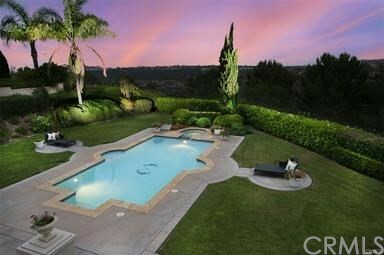 A large professionally landscaped backyard with spectacular pool, spa, and BBQ provides wonderful panoramic views that is great for entertaining and enjoying luxury Southern California Living. 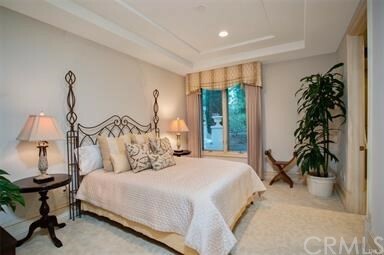 Just minutes from World-Class Schools, Shopping, Golf Courses, and Beaches.